Hornet wants to make a gay adventurer out of you! 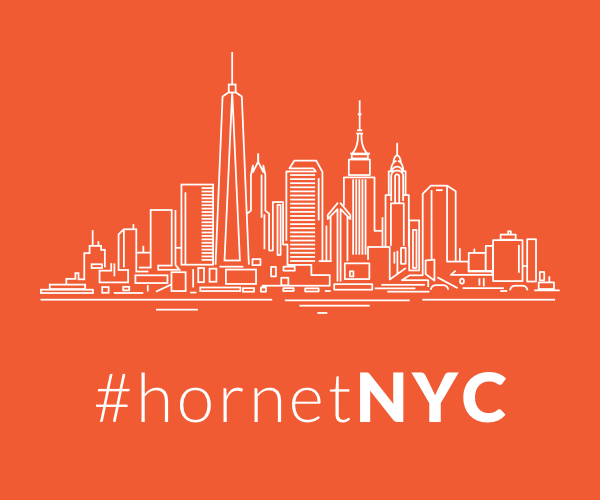 Check out the new “Hornet Discover” tab — now integrated with Vespa! Over 80,000 people attended Taiwan Pride this weekend as the country seems poised to be the first in Asia to legalize marriage equality. Justin is the host of this year’s Mr. Gay Taiwan, and we thought we’d sit down with him and find out why he’s considers himself a warrior! Director of Mr. Gay Taiwan, Igor Scheurkogel talks with Unicorn Booty about how important it is for everyone on under the LGBTQ umbrella to work together. Meet Kaohsiung’s own Jason Lee, one of the seven Mr. Gay Taiwan finalists! Jason is hungry like the wolf! Meet one of the seven Mr. Gay Taiwan finalists, Melvin Chen! Melvin is socially minded and proud of being gay!